And then the dinosaurs was alive. And they growed taller than the clouds. And they pooped the biggest poop. And then the big rock struck the earth so hard, and then it landed on the earth so hard it scared the dinosaurs. And dirt got in their eyes. And it hitted the dinosaurs in the head. And the dirt, no the dust. It got in the dinosaurs’ ears and the dinosaurs’ mouth and they couldn’t eat. And this time the dinosaurs got on the rock and they got dead. 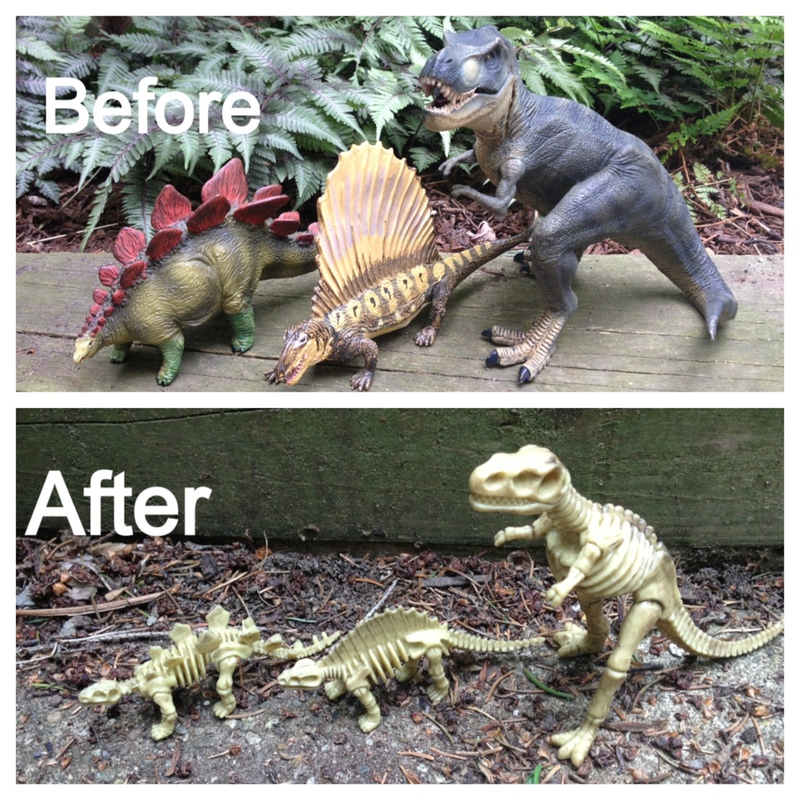 And the dinosaurs fell down and so did the plants. All the plants died and it changed the weather. And then the earth settled down. And the sun started to shine again and then it was quite beautiful in the neighborhood. And then the sun shined, and then the plants came alive. And then the people came alive. Robin Francis is an amateur paleontologist and a frequent contributor to conversation. His pieces have appeared in The Atlantic, Science Magazine, and the journal Nature. Follow him on Twitter. This entry was posted in Uncategorized and tagged dinosaurs, extinction on June 4, 2014 by aszyper.